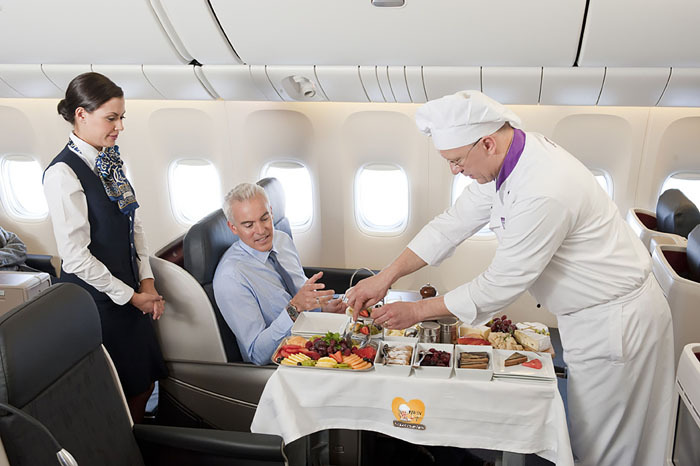 Whether in business class or economic or low cost, we have the ability to meet the demands of our consumers, providing a service with excellent quality! We develop and design our products in such a way as to recall the experience to our customers at the end of the journey. We offer this type of service to cruises, airlines and railways to raise the level of permanence of the customer. We provide customized packaging and designed with the utmost care by companies specialized in the sector, which make the preparation and the process as simple as possible.